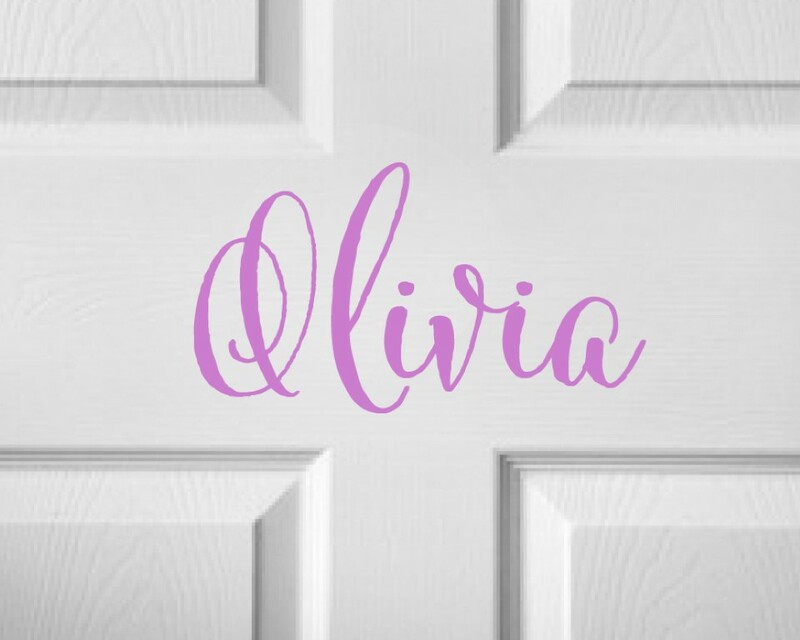 Our wall stickers are a cost efficient way to modernise your home and can be applied to any smooth flat surface, such as walls, tiles, windows and mirrors. 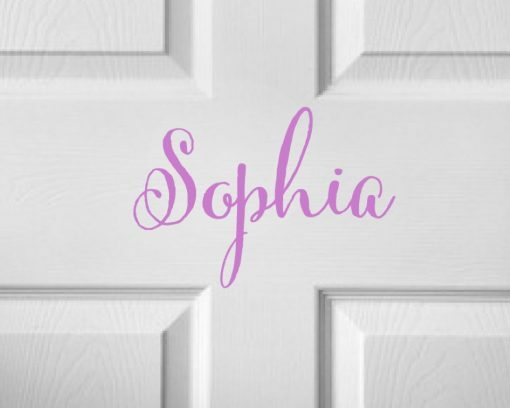 Our wall stickers come with easy to follow instructions and are easy to install. 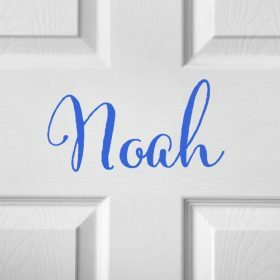 Choose from a wide range of wall quote stickers, bedroom stickers and childrens wall art stickers. Precision made from removable matt finish self adhesive vinyl that once fitted will last almost a life time when applied in your home. See details about this products below. 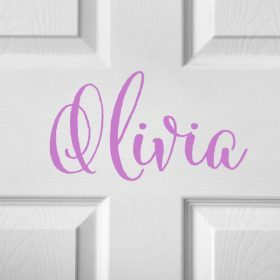 Childrens Door Sticker – Personalised Door Sticker – Childrens Room – Door Sticker. Customize this children’s door sticker with your child’s name. 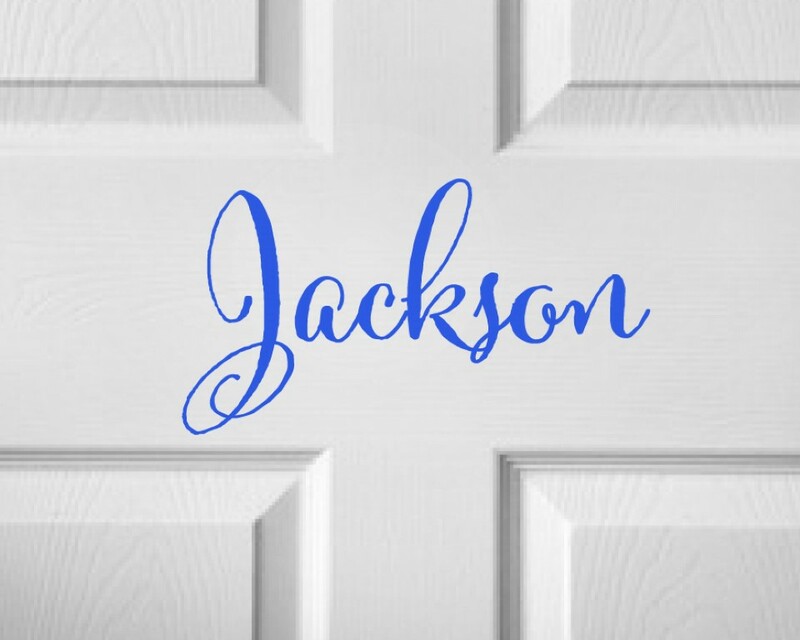 The size is a 8″ wide door decal. The height will vary depending on the name. If you need this in a different size please specify in the notes section at checkout. 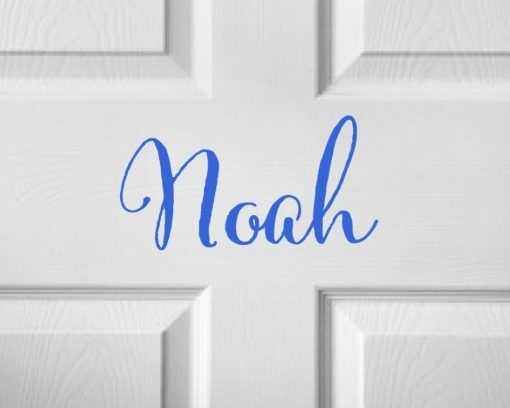 A creative and different door sticker, in various sizes and colors. Easy to apply to your doors with simple instructions included. 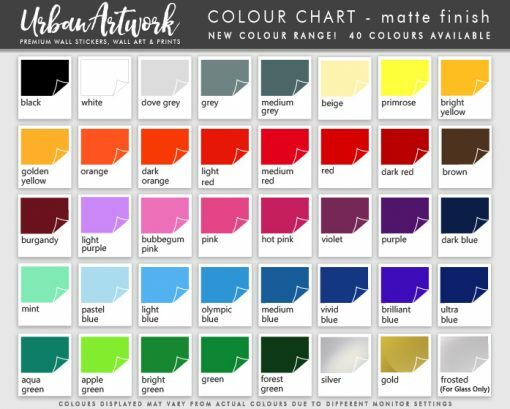 Choose the color of your door sticker from the colors available in the drop down options. See our color chart in the images above. Contact us if you want to get a free custom preview of how this wall decal will look like on your wall. 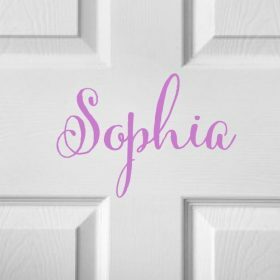 We offer free no obligation consultations, simply get in touch or click the request custom order to let us know what you’re looking for. 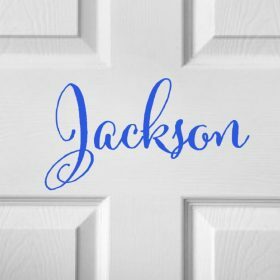 We are the makers of the most popular wall stickers, window stickers and wall art prints, unique designs made for home and business.We also offer custom vinyl stickers for individuals and businesses. Shop windows, vehicle signage, office branding and more.We ship our products worldwide with fast shipping for a low cost. 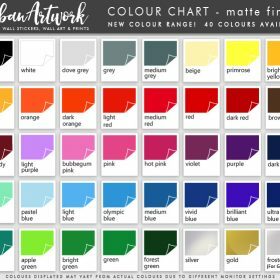 For sales or general enquiries please visit our contact page or click the Message button at the bottom of each page for quick enquiries and response.